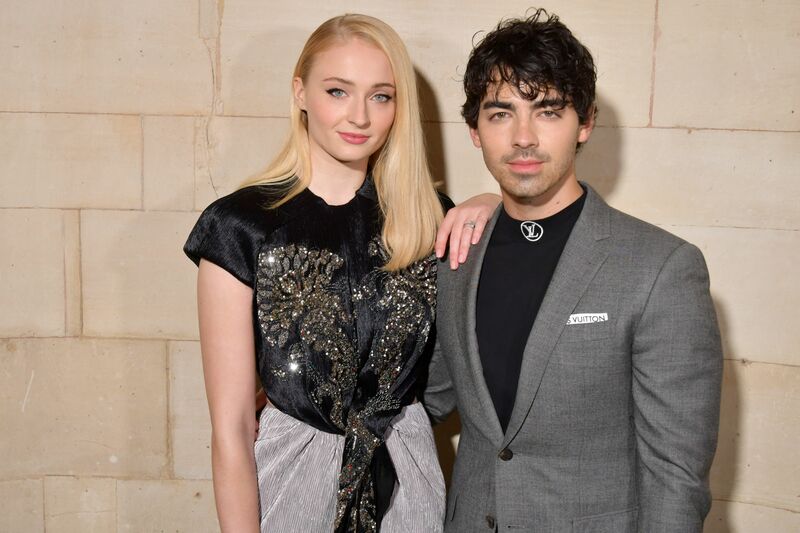 Did You Catch the Sophie Turner Reference in the New Jonas Brothers Song? The Jonas Brothers didn’t need to give us any more proof that they are cool, but we’re happy they have anyway. The trio reformed last month after a 6-year hiatus, during which time they released solo music, got engaged, and even married. Following their hit return single, “Sucker,” the boys have now released a new track, “Cool,” as well as a music video. The 3-minute clip features Kevin, Joe, and Nick channeling Miami Vice as they hit Miami Beach in the 1980s. Think Spandex, neon everything, and references to old-school film stars. But the one lyrical reference getting fans super excited is sung by Joe in honor of his fiancée, Game of Thrones star Sophie Turner. “Oh, I feel like Post Malone when I get home / Sittin’ there winning like it’s Game of Thrones,” he croons. Next articleGordon Ramsay Finally has an Oscar!